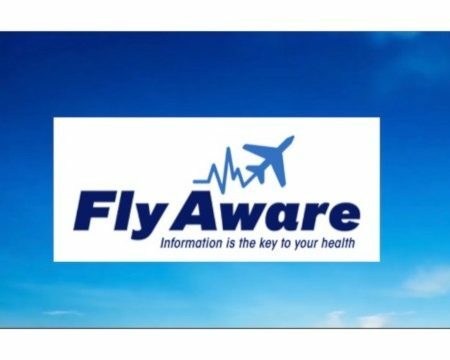 Stichting Fly Aware is a non-profit foundation, a knowledge- and information centre for crew, frequent flyers and professionals in health care. We offer tips to stay as fit and healthy as possible. For people with health issues after flying we offer information, support and advice. 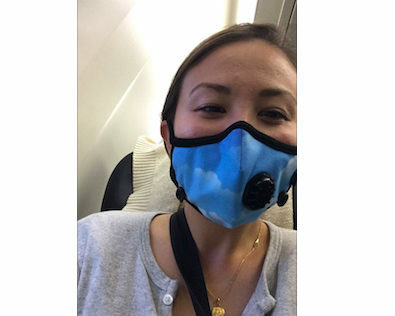 Besides that, we are strongly promoting the recognition of Aerotoxic Syndrome as an occupational disease, and the improvement of air quality on board of aircraft. 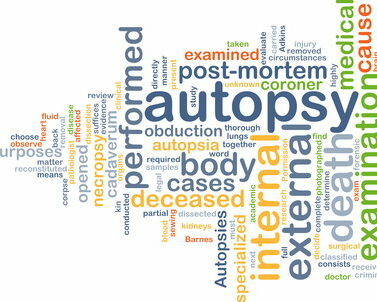 The information offered is obtained from scientific research results and other relevant publications. 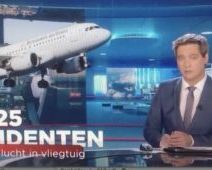 Our many contacts with doctors, therapists, cockpit- and cabin crew and frequent flyers provide additional, valuable data. We bundle all that knowledge and experience to share with you. We also use them to further develop treatment protocols for health issues related to air travel. Therefore we invite everyone who could contribute to this research to contact Stichting Fly Aware. Have you encountered health issues after flying? 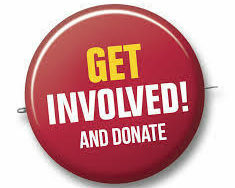 Then Please contact Stichting Fly Aware, we offer you support and advice free of charge. For the treatment of your physical complaints we will usually refer you to our partner Lifemedic, where a lot of experience has been built up in orthomolecular treatment of these complaints and detoxification. Good results have so far been achieved with many crew members and frequent flyers. If necessary, they will refer you for further therapies. 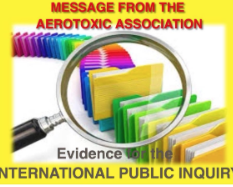 2) For future aircraft a total ban on the use of Bleed Air for pressurisation and ventilation, as Bleed Air is by definition contaminated with several toxic substances. The B787 Dreamliner has proved this to be technically feasible. 3) Spraying of insecticides with passengers on board should be abolished (possibly via the World Health Organisation) as soon as possible! A society without air travel is unthinkable nowadays. With the introduction of the jet engine in the early 60's, both speed and range of passenger airplanes increased drastically. Today one can even fly non stop from e.g. Europe to Australia, a trip that would take at least 4-5 days not so long ago. On top of that, ticket prices dropped significantly, bringing flying within reach for a much larger audience. As a result the world has become a much smaller place over the last few decades. Long range air travel including multiple time zones is quite normal today for many of us. And furthermore flying is considered one of the safest means of transport. Air travel is not bringing only advantages. Disturbed day/night rhythm as a result of long traveling hours and time differences causes extra fatigue. On top of that, there are several reasons why staying in a pressurised cabin for longer periods adds an extra burden to the health of passengers and crew. Cockpit- en cabine crew as well as frequent flyers, regularly stay on board of airplanes, sometimes even daily en for prolonged periods of time. Make sure then to be properly informed about the health risks that this poses, and take proper preventative measures to restrict these risks as much as possible! Prevention starts with awareness, en Stichting Fly Aware is keen to contribute there as good as we can.